Professional Car Mechanic Choosing New Tire In Auto Repair Service. Stock Photo, Picture And Royalty Free Image. Image 53766948. 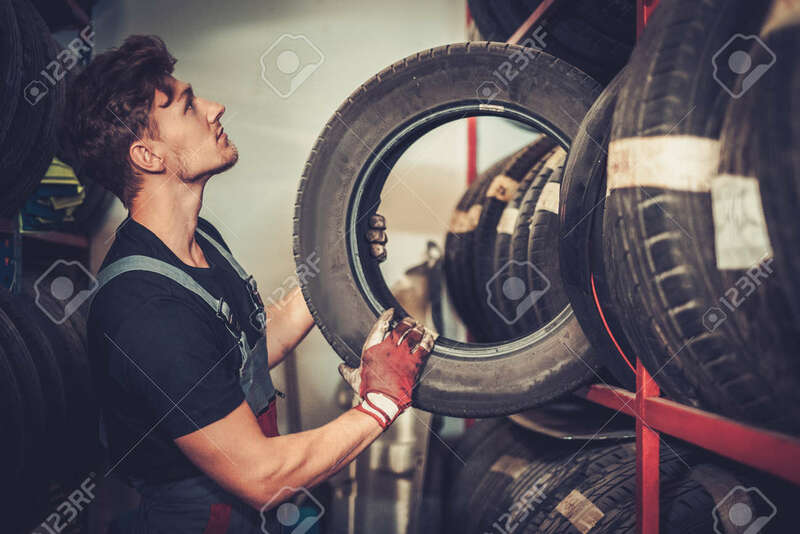 Stock Photo - Professional car mechanic choosing new tire in auto repair service. Professional car mechanic choosing new tire in auto repair service.